Welcome to your Holiday home. Enjoy the tasteful decor with modern furnishings and antique country furniture. 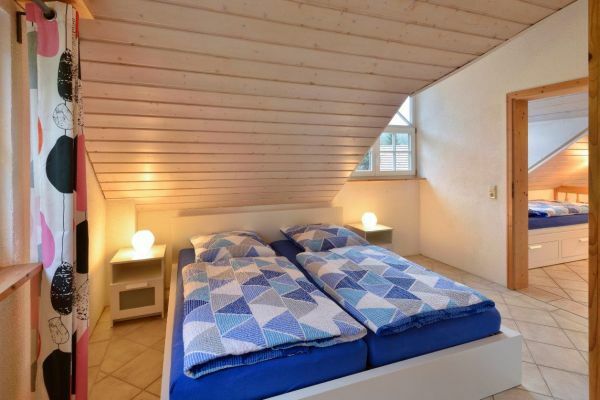 This combination makes the special charm of the wooden house. 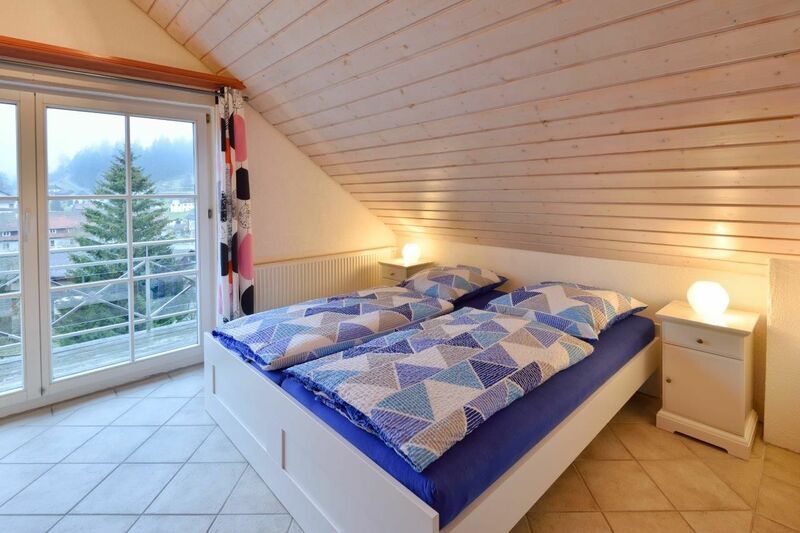 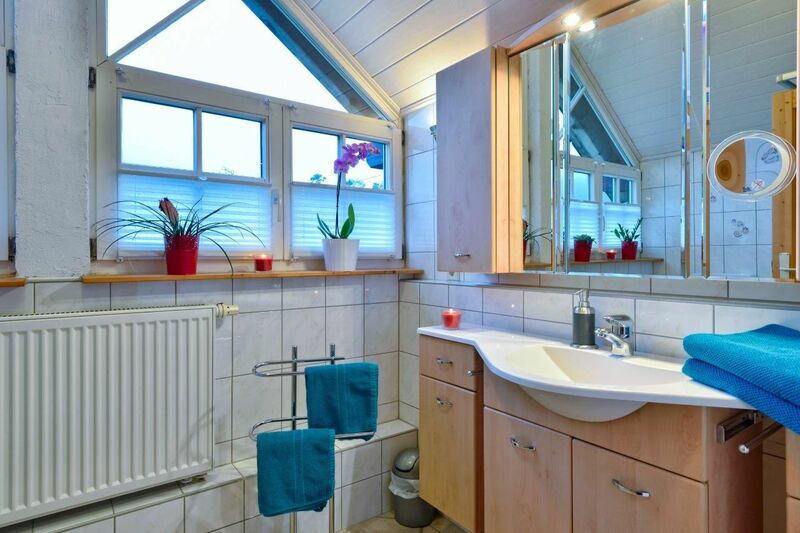 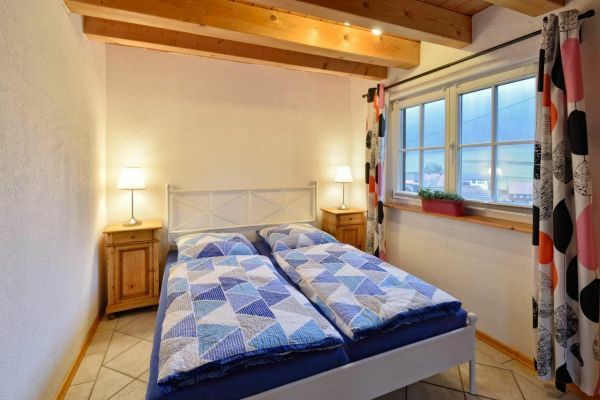 This family-friendly house has two bathrooms, one with a beautiful sauna, two beautiful fireplaces and five bedrooms with additional beds in the open atrium and on a sofa bed in the living area. The garden has a lovely terrace and grill and lounge from which you can watch your children on the private playground while you relax and the kids have your fun. 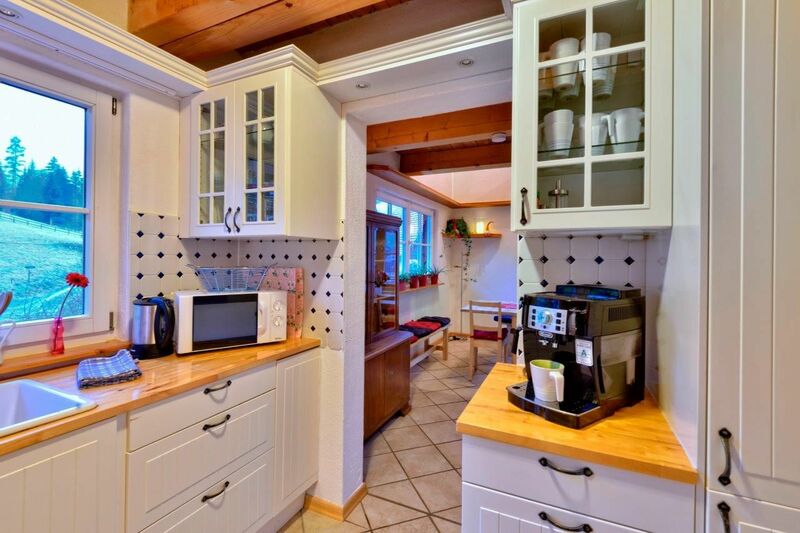 Wi-Fi is included. 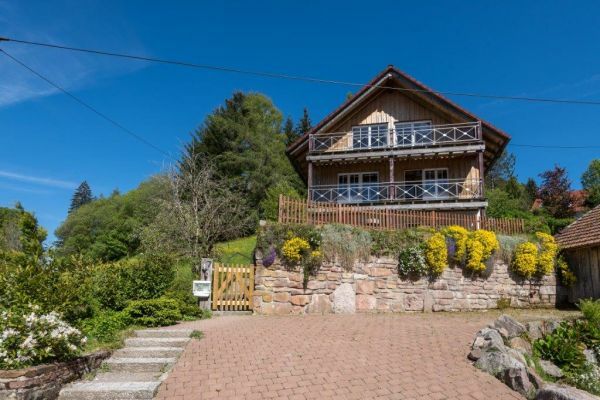 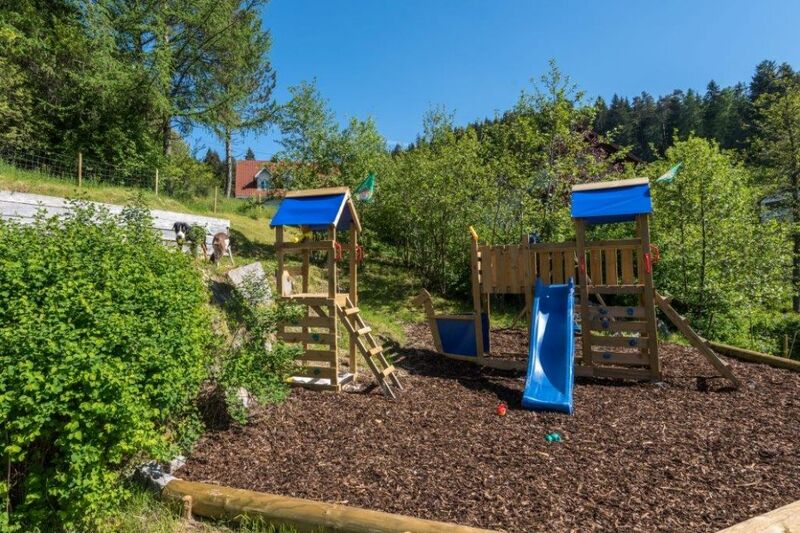 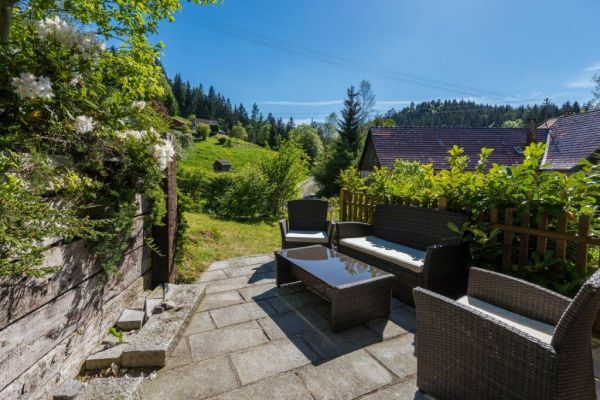 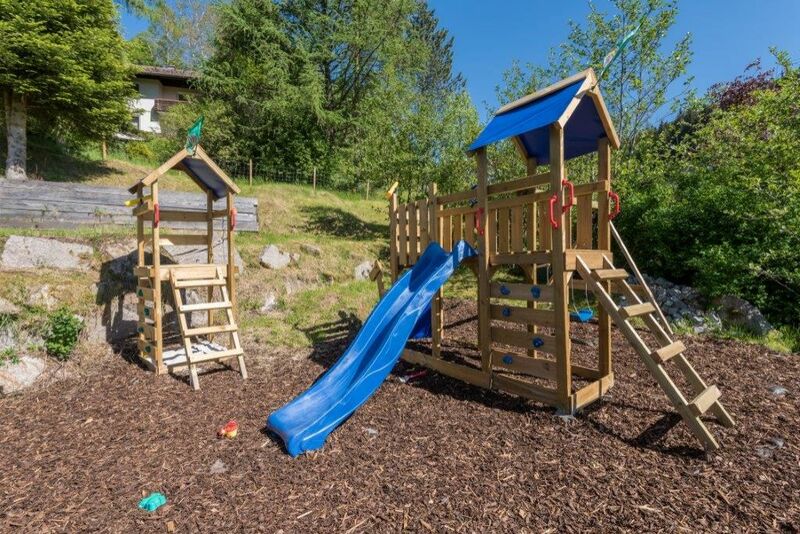 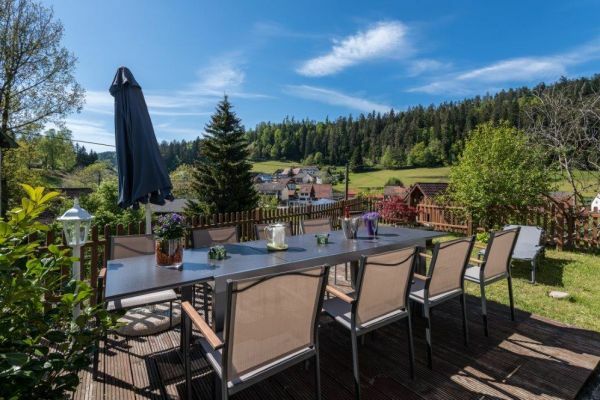 Enjoy the Black Forest here after eventful excursions on the beautiful terrace with a glass of wine at the BBQ while the children explore the garden. Modern equipment and the charm of restored Black Forest historic furniture to the charm. 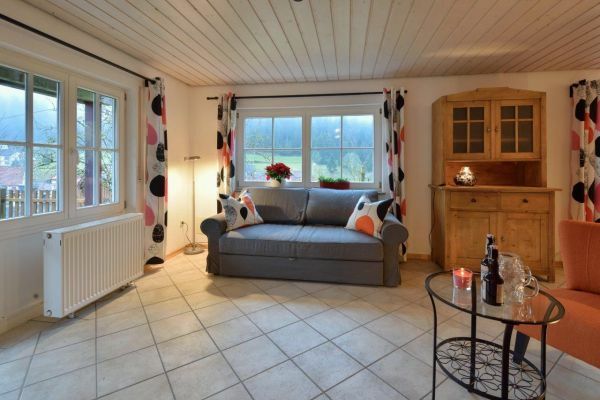 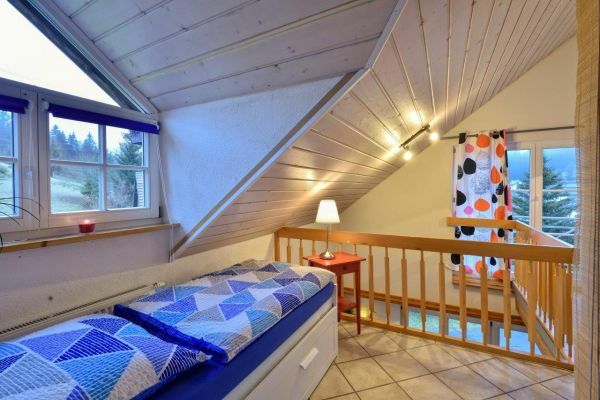 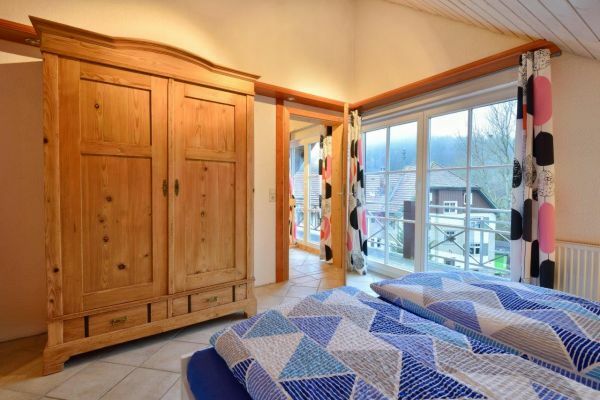 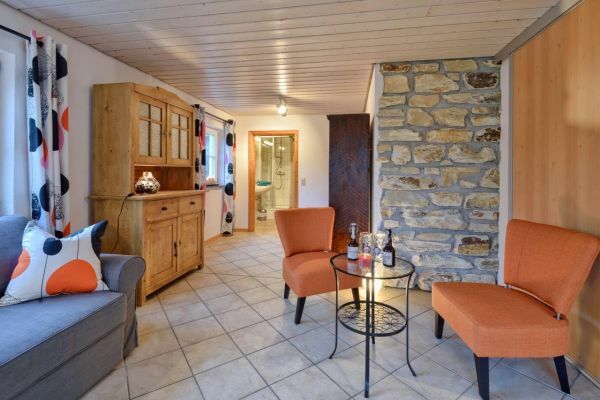 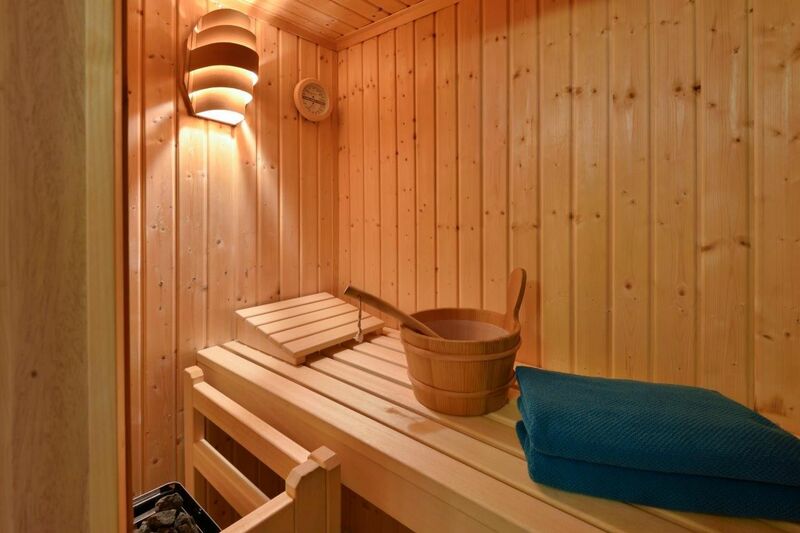 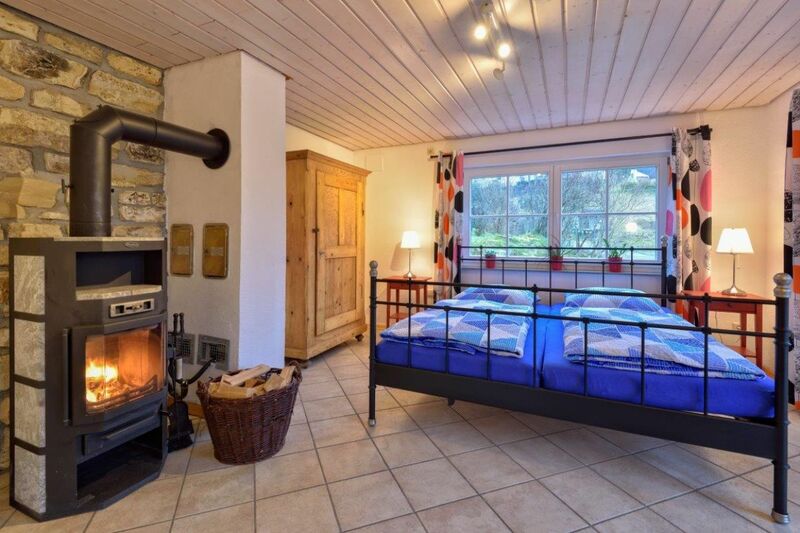 Sauna, fireplace, direct location near the forest. 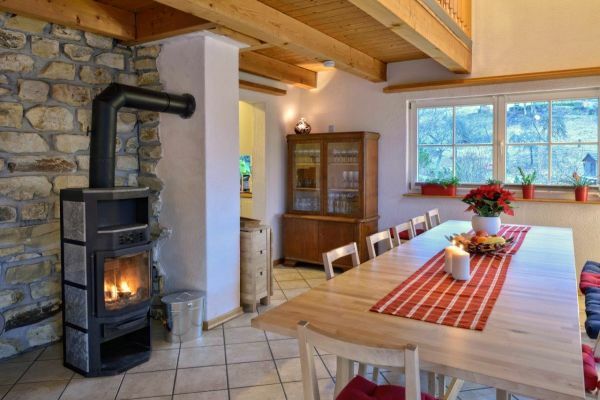 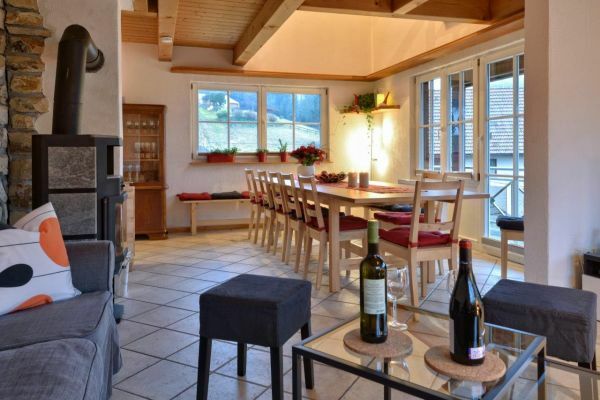 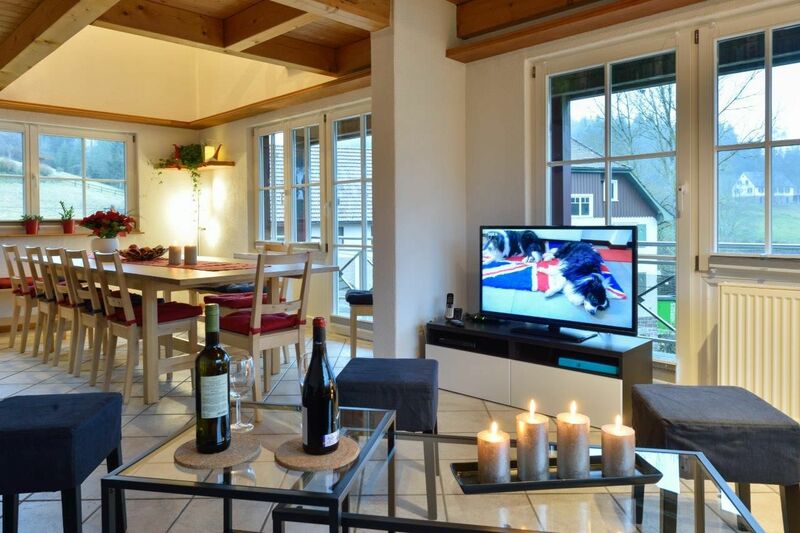 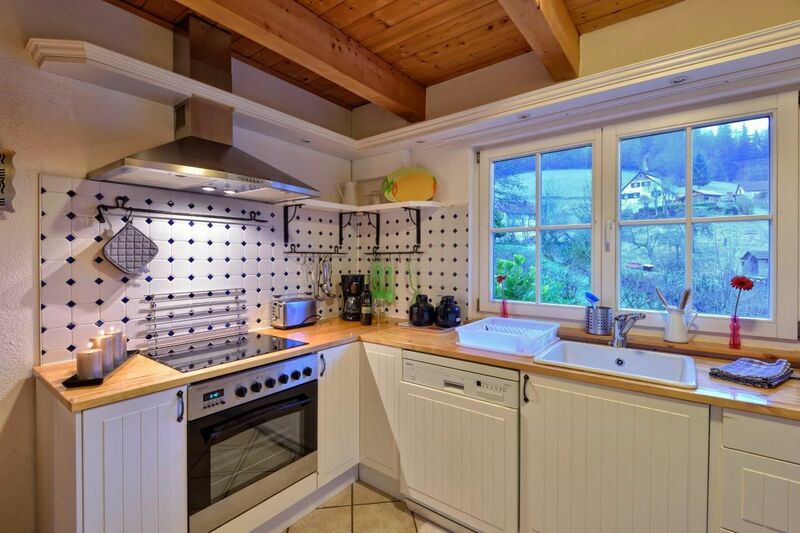 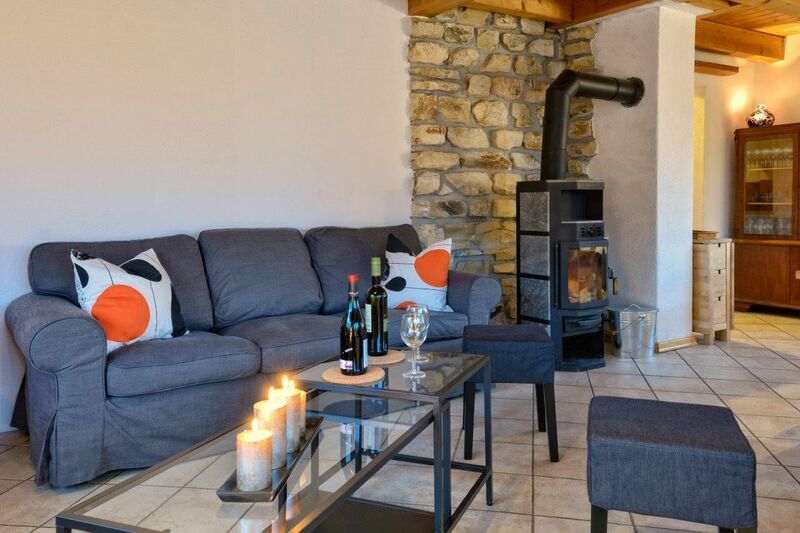 Pure nature in the family-friendly holiday home. Your horse finds his hostel opposite directly from the neighbours!